When Texas Creative was given the opportunity to conceive a distinctive mark for a new fine jewelry enterprise in 2005, our designers truly sparkled. 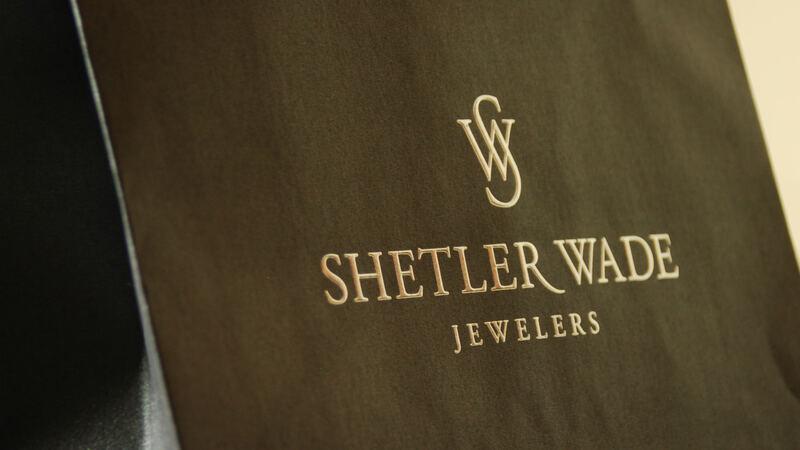 The finished logo embodied the Jeweler’s personality with: elegance, exclusivity and excellence. The monogram design is indicative of their dedication to a high level of personal service. The juncture of the two letter shapes creates a diamond in the center of the mark, reflecting the essence of their art. 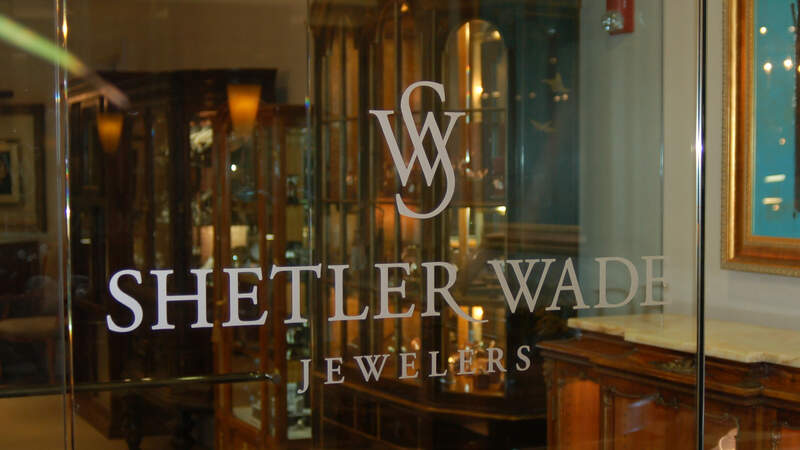 Shelter Wade Jewelers changed its name to Shetler Fine Jewelers and transitioned this logo to a simplified version in 2017.